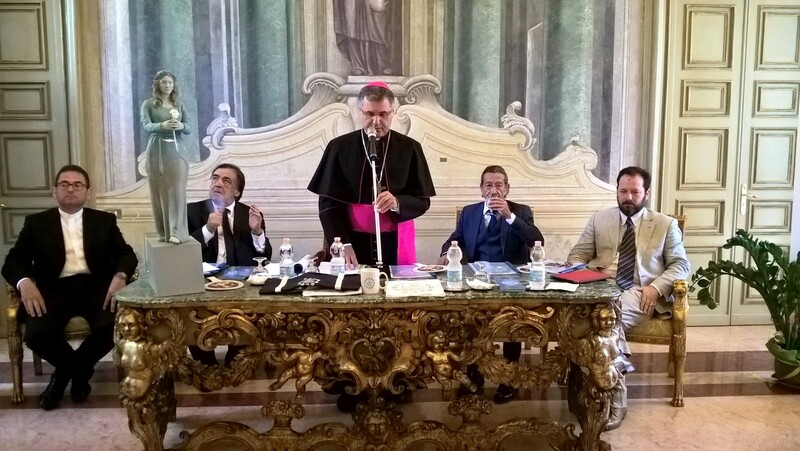 Lightness, understood as a bearer of strong values, is the central theme of the edition number 393 of the Festino di Santa Rosalia presented at the Sala Filangeri in the Archbishopric Curia of Palermo. At the meeting with journalists there were, among others, Archbishop Msgr. 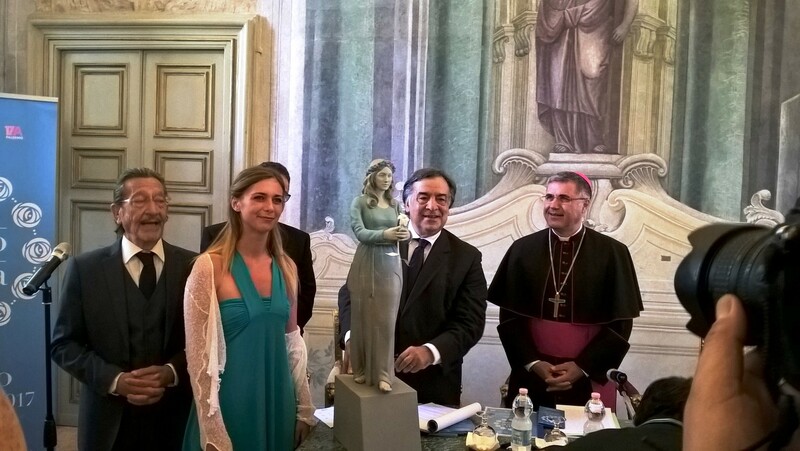 Corrado Lorefice, Mayor Leoluca Orlando, Culture Advisor, Andrea Cusumano and Artistic Director of Festino Lollo Franco. 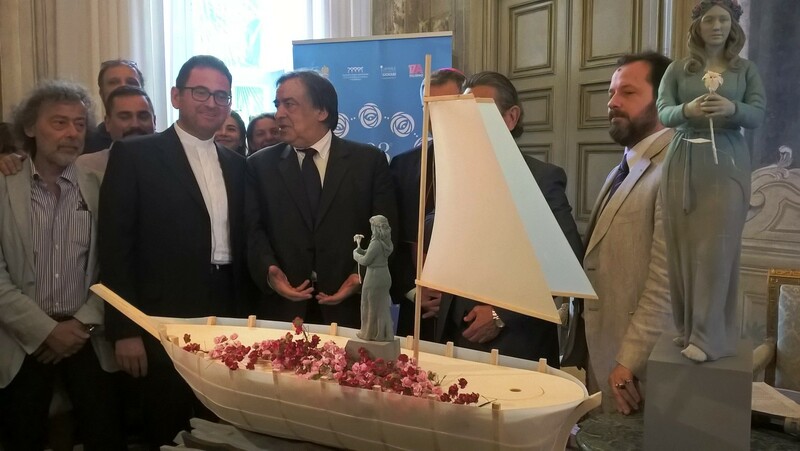 As tradition, the most important moment of Festino, organized by the City of Palermo, Curia and Agave Spettacoli, will be on the evening of July 14 with the carriage parade along Cassaro. 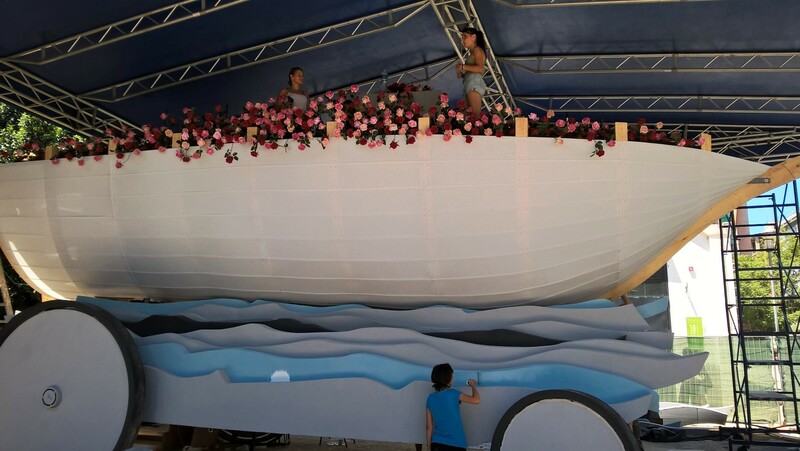 It is going to start woth the infiorata in honor of Santa Rosalia in the cathedral’s churchyard July 9, and the last appointment will be the traditional mass and procession of July 15th.